Operations Research - Philippine distributor of magazines, books, journals, etc. Operations Research aims to publish high-quality papers that represent the true breadth of the methodologies and applications that define our field. 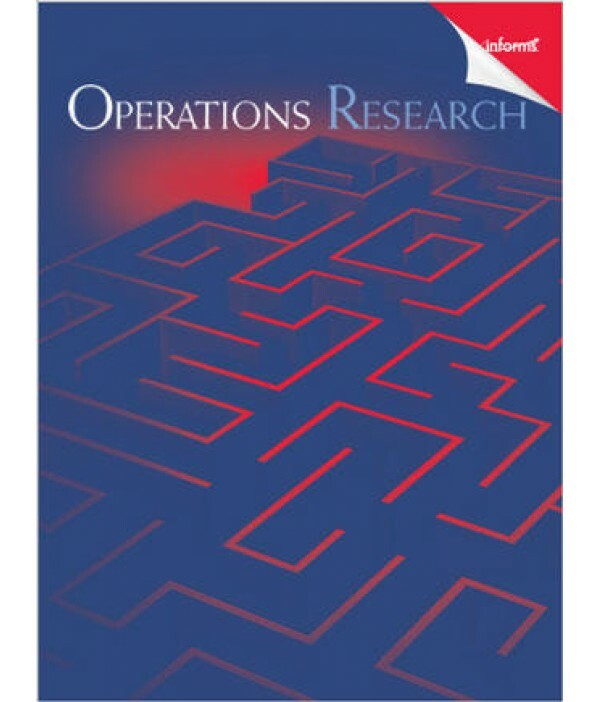 It serves the entire Operations Research community including practitioners, researchers, educators, and students. In that respect, the papers that appear in the journal must satisfy three essential requirements: operations-focused, scientific, and broad.